Online ordering menu for Pizza Queen Weybosset. 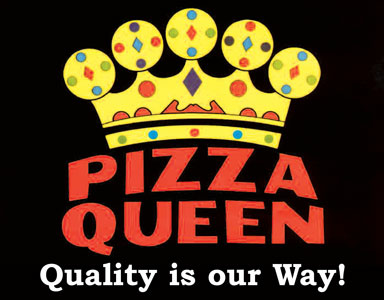 Here at Pizza Queen we offer a wide variety of your favorite cuisines. We specialize in making the best authentic Italian, American, Mediterranean, and Middle Eastern inspired dishes, as well as others. Whether you're coming in for our delicious pizza, pasta, calzones or you've been craving a good old fashioned burger, our menu is sure to have almost anything your heart desires. We also offer delicious seafood, chicken, and marinated platters as well as fajitas, subs, wraps, and pita sandwiches. Don't forget about our delectable deserts as well! Order online now for carry-out or delivery! We are located at 215 Weybosset Street in the heart of downtown Providence nearby the Providence Performing Arts Center and minutes away from the Rhode Island Convention Center.